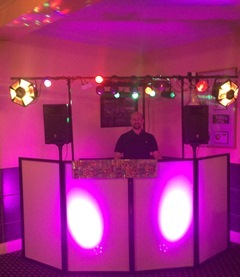 Welcome to Events DJ for Hire ‘Luke Young’. With over 15 years experience in the music business I have been playing tunes and spinning tracks since owning my first set of decks at the age of 18. 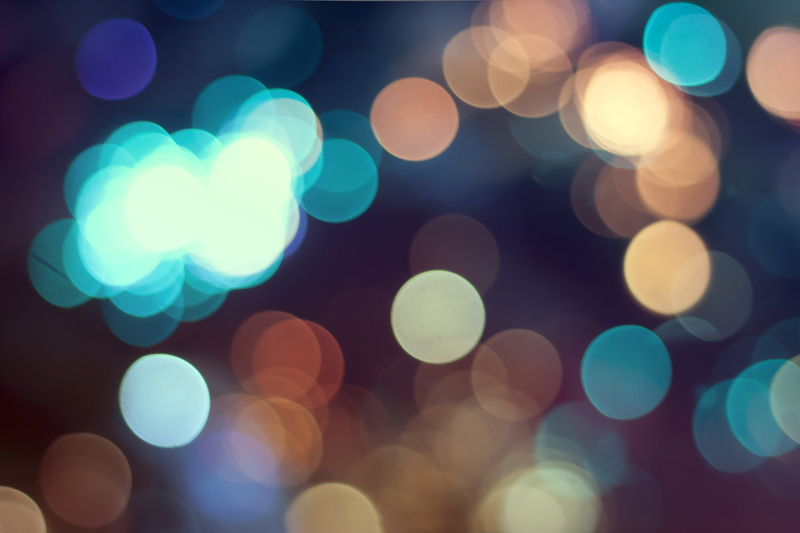 Events DJ For Hire personalises your whole experience and works closely with you to ensure your special event is tailored to your needs, is enjoyable for your guests and leaves a fun impression for all to remember. Let me arrange the musical entertainment for your special event and take some of the strain off your shoulders. I’ll be on hand at all times with advice, suggestions, solutions and ideas to make sure everything runs smoothly. Please feel free to search around my website or contact me for more information. Call Luke Young now on 07984 465 289 or visit my CONTACT PAGE to fill in a relevant information form. 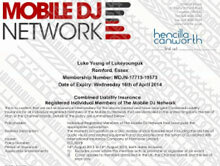 I am a Registered Individual Member of the Mobile DJ Network who is fully insured. See the full policy attached. 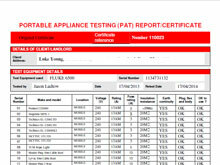 All of my equipment has been PAT tested and certified. See the full certificate. © Copyright 2013 Luke Young - Essex, London and Kent Mobile Disco and Events DJ for Hire. All rights reserved. Design by Fearless Flyer.